A door can be a big part of a home’s decor. It can make a statement, or fade into the background. Most people just purchase a ready-made door, but you can build them yourself with a little bit of know-how. Building a door can be a bit scary, and there’s a lot of timber involved, but the end result is usually very satisfying. To start building a wooden door, you’ll need a flat workbench and some basic tools. You should plan for your door to be a little bit larger than the opening so that you can cut it down for the perfect fit. Before you build the door, you’ll need to plan and purchase the type of lock that you’re going to use. A door for the house or garage should have a key lock, but if you’re looking for protection against burglars, you should opt for a bolt and latch. In the majority of cases, you’ll need approximately three loose pin hinges. Hinges need to be approximately 8 inches from the top of the door and 9 inches from the bottom. You should mount the hinges on the door before the jamb. This will make the process much easier. Set the door in place with blocks underneath, mark the hinges on the jamb and take the pins out of the hinge. Once you have put the door into place, you should find that it swings easily and is positioned square to the jamb. Batten designs are usually found on barn doors. It’s one row of parallel boards held together by diagonal battens. They are usually thick and can be built to be weathertight. You will use pine boards to make a batten door. Layered doors have three different thicknesses of wood, and is heavier and stronger than a batten door. You can have a little more fun with this design, adding diagonal layers for artistic interest, or even a window to let light into your home. You can use plywood boards for this type of door. Oak doors are often more expensive than their counterparts, but they are popular in interior design. They look aesthetically pleasing and usually last much longer than other types of doors due to their high quality. You can find oak doors in a range of styles from traditional to contemporary, so they’ll always fit in with your home’s intended style. New designs use different inlays and grooves for a modern approach. 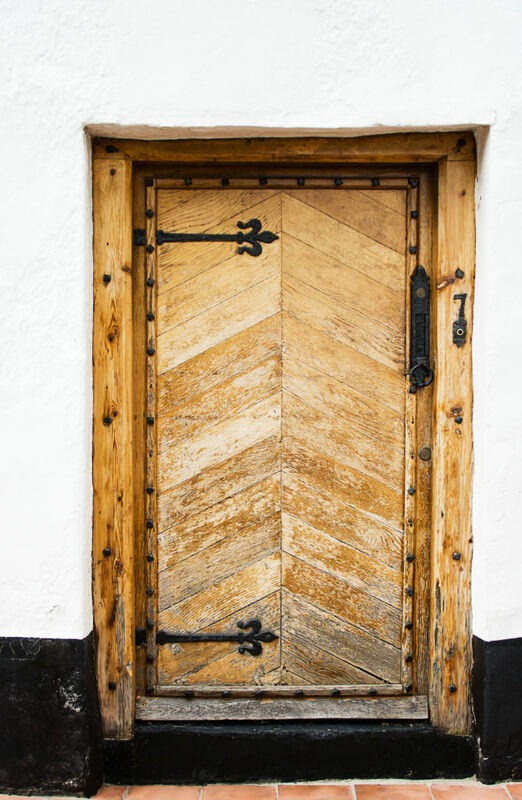 You should always look for a reliable stockist of oak doors, as they will last longer.